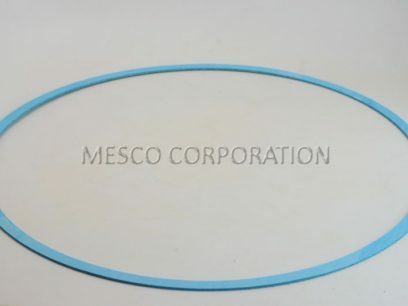 Mesco offers gaskets for most of the popular brand pumps. 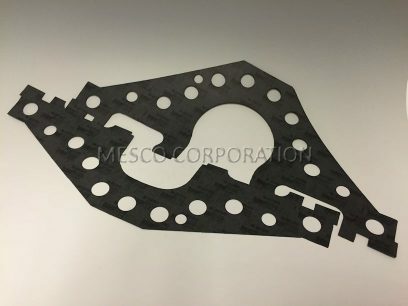 We have the ability to cut our own gaskets in house. 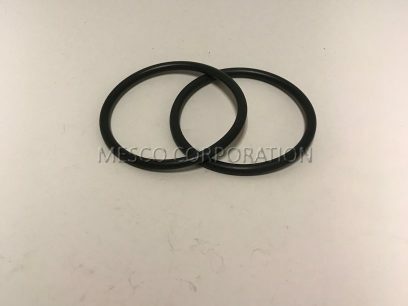 If you need a special gasket give us a call to get a quote.